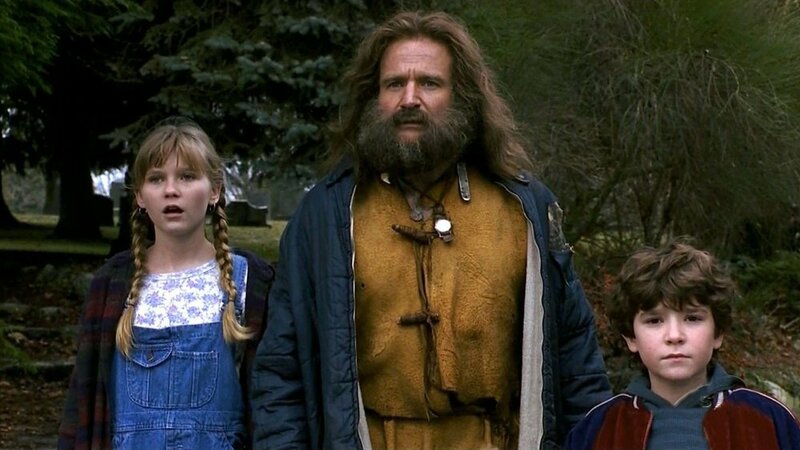 Jace from Fresh Geek Context joins us as we talk about our memories of Jumanji. We talk 90s special effects, Robin Williams, and tie-ins with other movies and franchises. This was a really great movie to revisit, so thanks to everyone who voted for it on Twitter!